These kids' shoes bring the flexibility and feel of lightweight runners to a modern look. 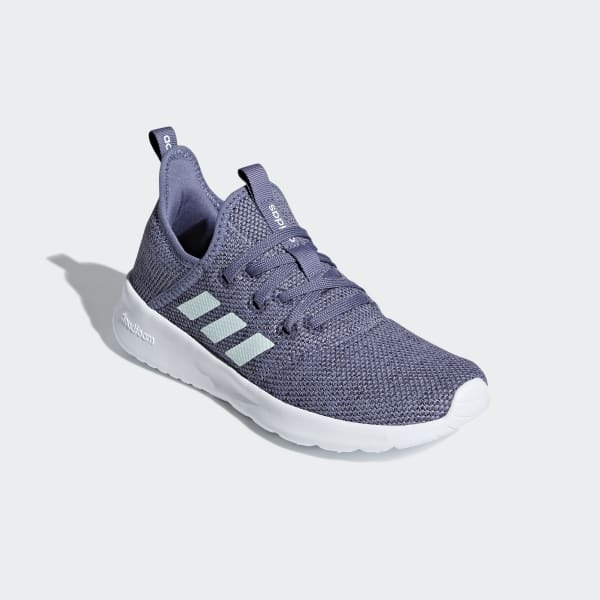 The innovative knit upper flashes seamless 3-Stripes on the sides. Ultra-soft cushioning keeps busy feet comfortable all day.